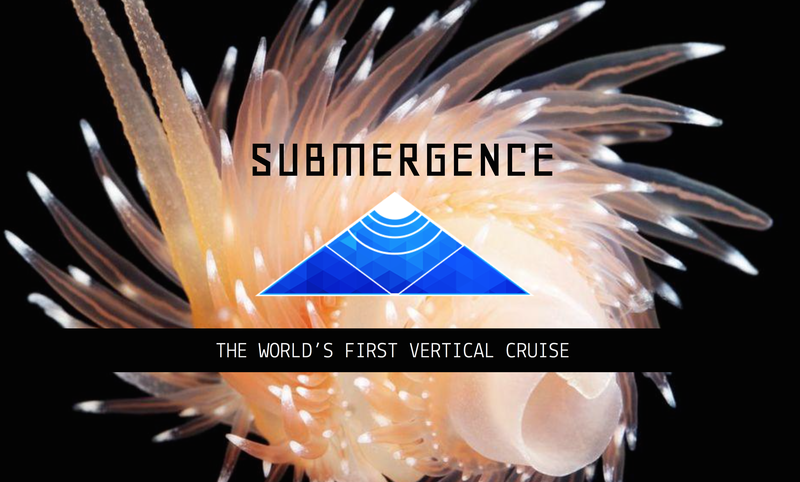 Submergence is a transformative deep-dive cruise over a course of seven days. Guest on the ship will experience the Mariana Trench like never before and will gain a deeper understand of the fish living within this area. The team designed the ship exterior and interior spaces, the unique underwater guest pods, and itinerary of the entire trip. I was in charge of the market research on the cruise industry, research any points of interest around the Mariana Trench, production of the project timeline, and working on the pitch presentation script. The objective of the project was to design a themed attraction and pitch the final product to themed entertainment executives.